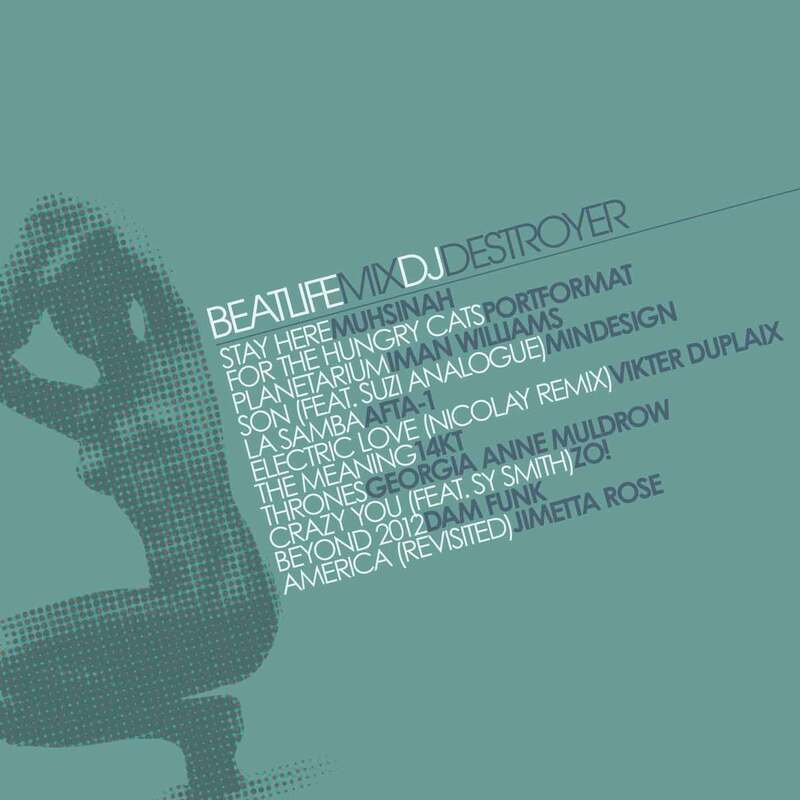 This is a new dope mix by DJ Destroyer that features some of the best in Progressive Soul and Hip-Hop. Check it out. 9. CRAZY YOU (FEAT. SY SMITH) – ZO!